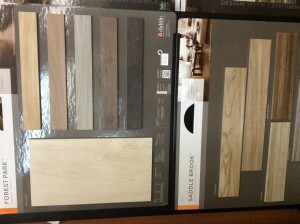 Let the warmth and timeless look of hardwood flow through the entire home with Saddle Brook glazed porcelain tile. 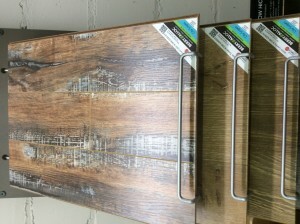 An authentic hardwood visual is combined with four natural wood tones to give a realistic look on a durable, scratch-resistant surface. 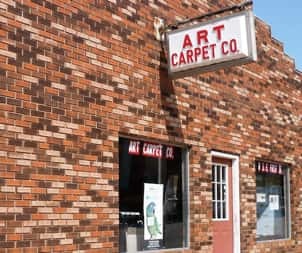 Mohawk’s Aladdin Commercial offers great styling selection of value priced modular carpet tiles in a variety of design options such as monolithic, small scale geometric, handcrafted woven looks and more in 2′ x 2 ‘sizes. 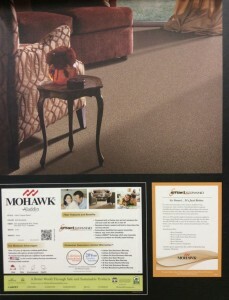 0448 – After 10 years, Mohawk has made the best carpet in the world even better. SmartStrand Forever Clean is the only carpet that lets you have it all—unbeatable spill protection, permanent stain resistance, long-lasting durability, and so much more. 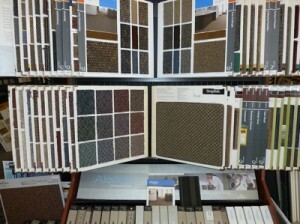 Berry’s City Scapes Concord Cabin laminate is designed to last. Alloc’s high density fiberboard core stands up to heavy pressure, and its durable melamine surface resists damage from heavy foot traffic. 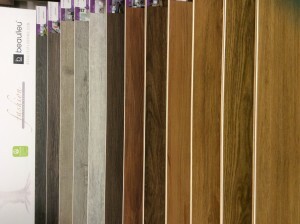 Plus, the plank edges are impregnated with wax for excellent moisture resistance. 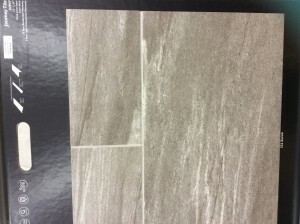 Shaw Journey Tile Inspired by the worlds’ most exotic location, this collection of luxury vinyl tiles will give stylish options to homeowners who want a grout-able vinyl tile in the latest shapes and colors. 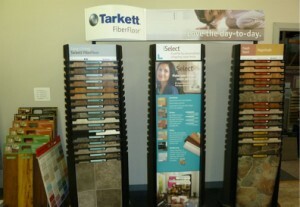 The 12×24 shape is the hottest trend in the tile marketplace. Colors are multiple shades of neutral: 10 gorgeous colors ranging from rich chocolate, charcoal, and grey to taupe, cream, and white. 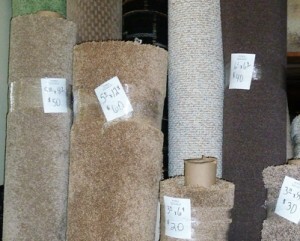 business users seeking style and value. 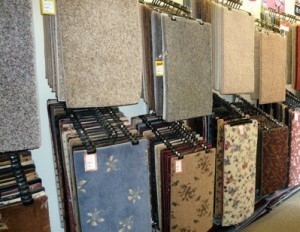 a collection of flooring that will work in any décor. 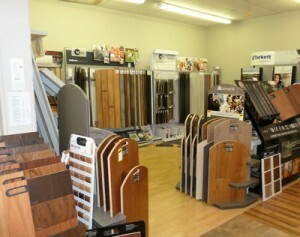 flooring, sheet vinyl, ceramic tile and luxury vinyl tile and planks. 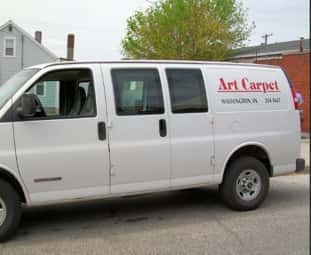 Remnants of carpet are always available. 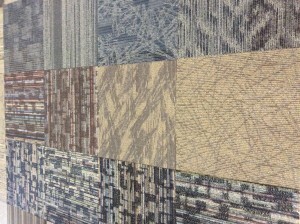 We can custom bind an area rug.